The federal government has vowed to work assiduously to end the HIV/AIDs epidemic by 2030. Vice President Yemi Osinbajo made this pledge on Thursday during the commemoration of this year’s World AIDS Day at the State House in Abuja. 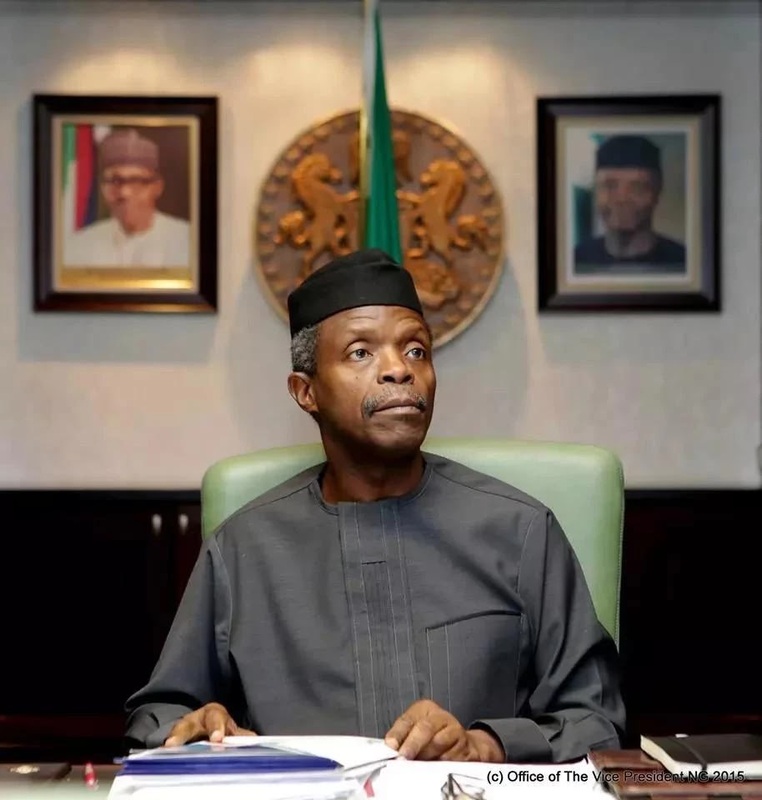 Osinbajo, who was represented by the Secretary to the Government of the Federation, Boss Mustapha, stated that in spite of the gains achieved so far, concerted effort would be required to achieve end to the pandemic within the targeted time frame. The vice president said that it was in this regard that the country embarked on the National AIDS Indicator and Impact Survey (NAIIS), in all 36 states and the Federal Capital Territory (FCT). The survey was flagged-off by President Muhammadu Buhari in June this year. The vice president said the government is also committed to increasing funding for HIV response and ensuring universal access to HIV prevention, treatment and care services. He added that for the first time government has included treatment of people living with HIV on its programme in Taraba and Abia states in the 2019 budget. Minister of Health, Prof Isaac Adewole enjoined Nigerians to go for HIV testing, saying it is estimated that only 38% of Nigerians know their status. Director General of NACA, Dr Sani Aliyu said the agency had prioritized local manufacture of HIV medicines and other relevant commodities as part of the long-term sustainability agenda for the national response.